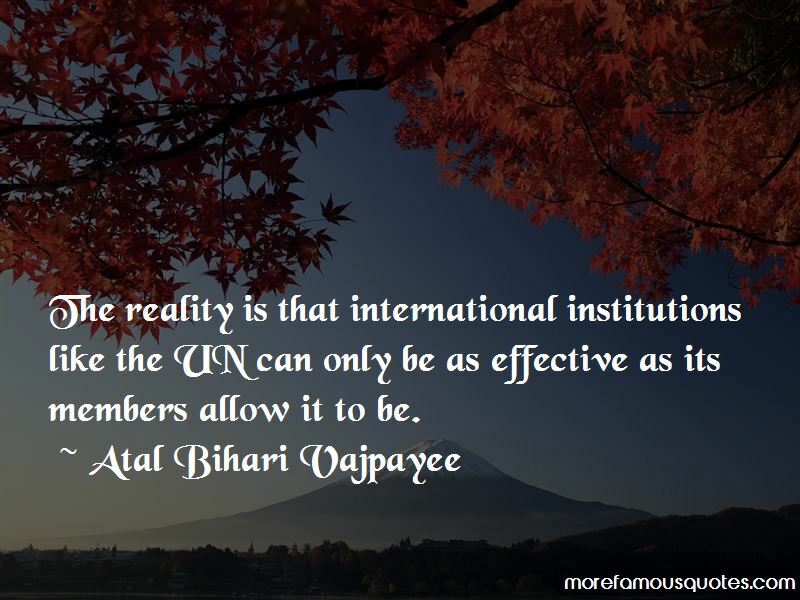 Enjoy the top 29 famous quotes, sayings and quotations by Atal Bihari Vajpayee. My government is committed to carrying out electoral reforms. 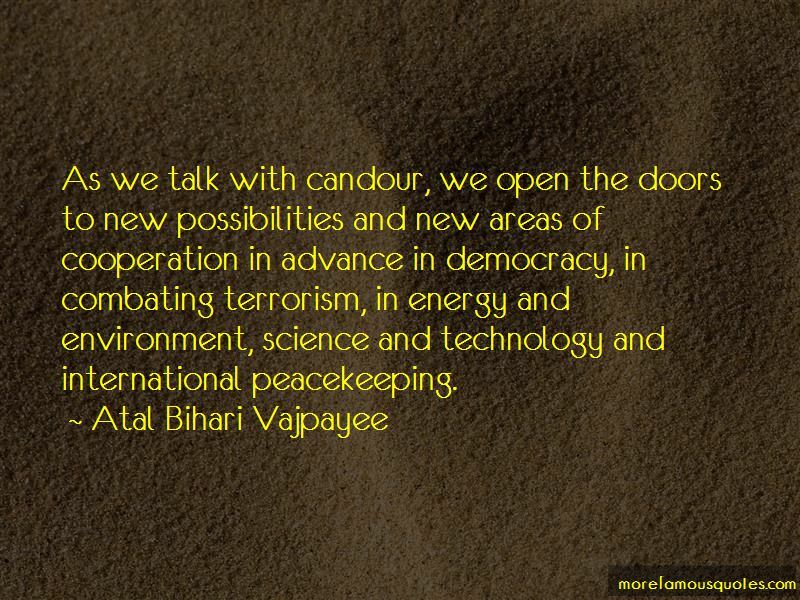 It is our firm resolve to keep criminal elements away from power. 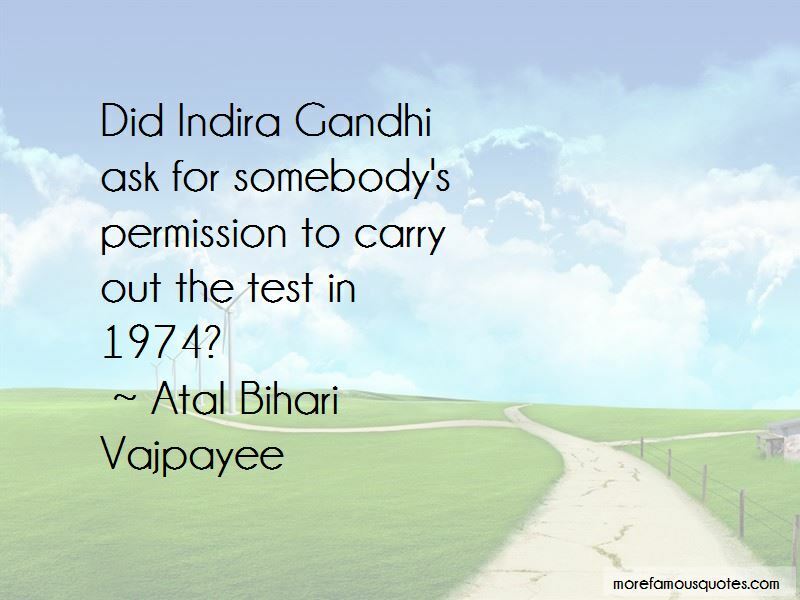 Want to see more pictures of Atal Bihari Vajpayee quotes? 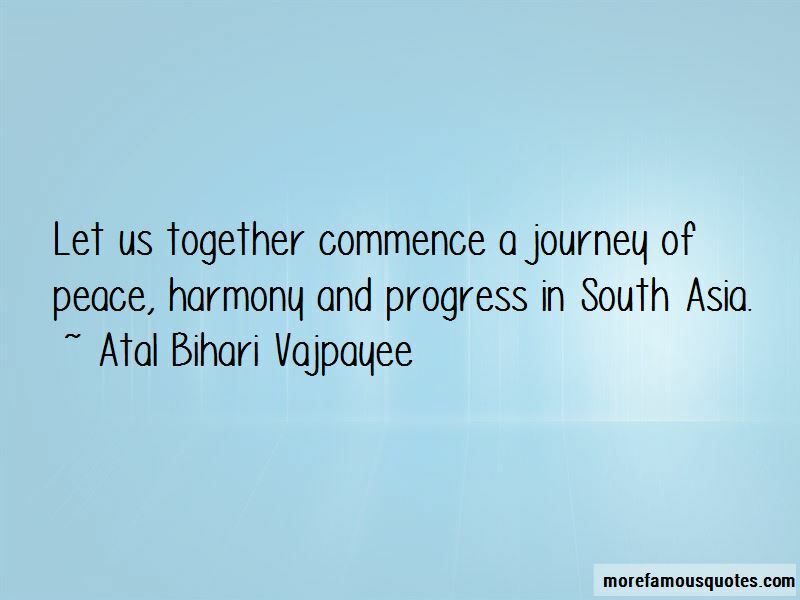 Click on image of Atal Bihari Vajpayee quotes to view full size.